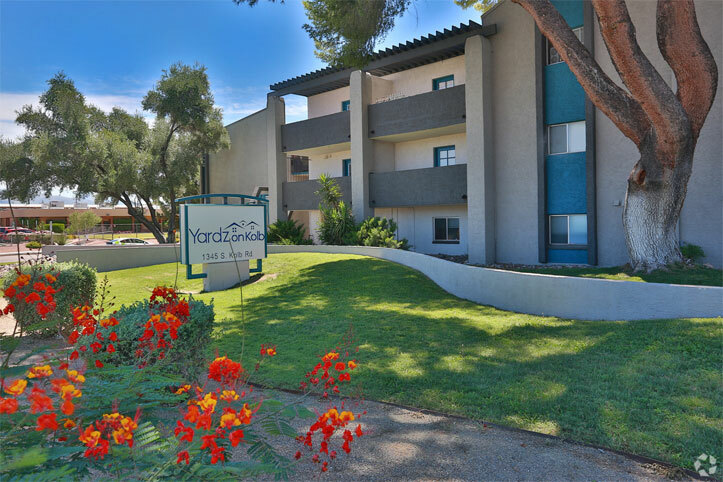 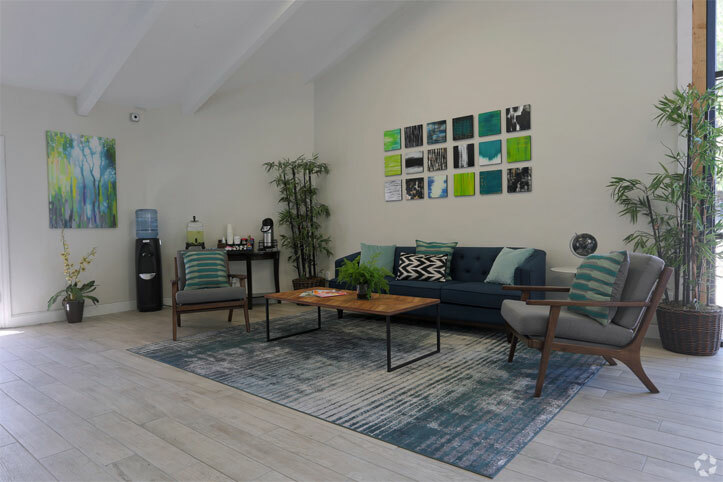 Yardz on Kolb features studios, one, two, and and three bedroom apartments. 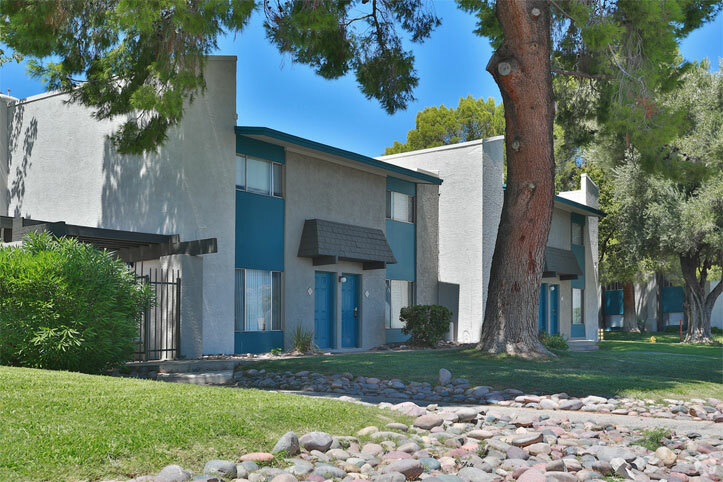 Many of the homes are 2 story town-homes with private yards and washer and dryers. 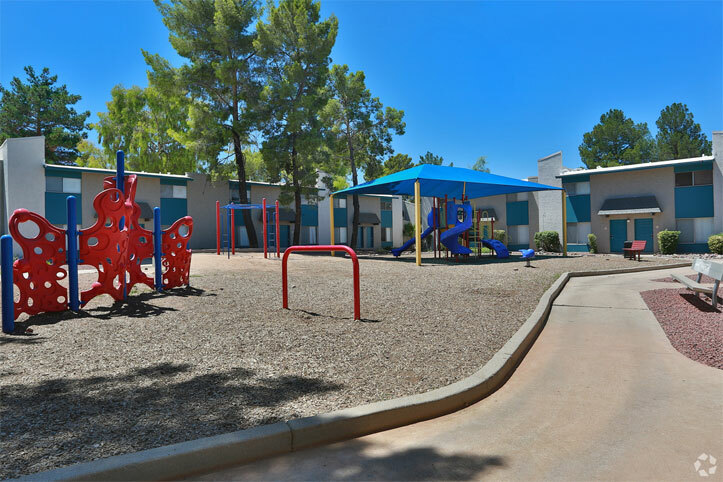 The community is conveniently located near Park Place Mall and Davis Monthan Air Force Base.